People love parking; the nearer the city centre the more they love it, and it makes the city centre attractive for the first in. But once the dozens of car parks are full, the city centre suddenly does not look so attractive if your central city wants to attract hundreds (or thousands) of customers. 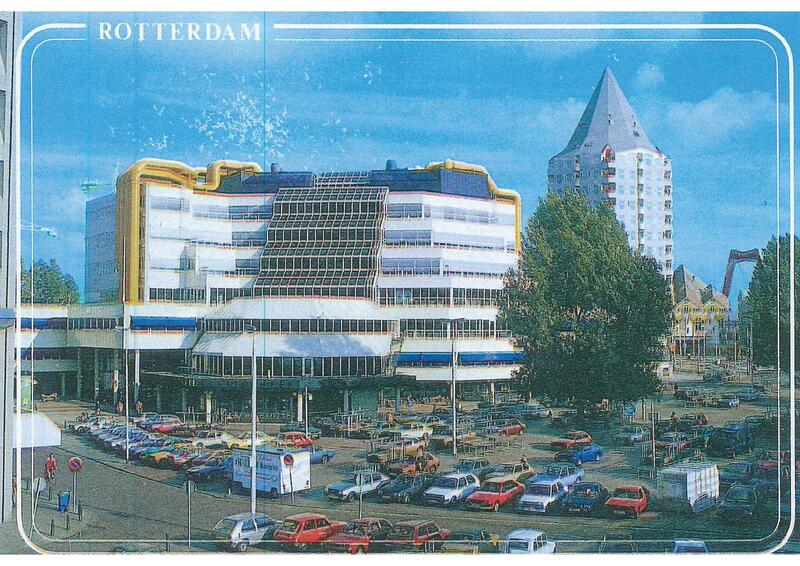 For a visitor to Rotterdam in the 21st century the idea of a spending time hanging around a place full of empty cars does not seem sensible. The great thing about making a town centre more pleasant for people is that it only needs a short term trial. Looking at Steenwijk, Overijssel, NL (pop 18,655). 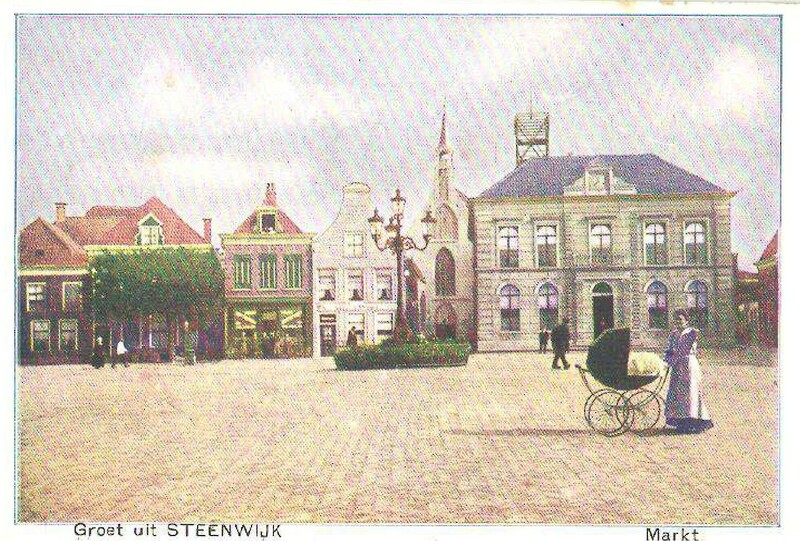 Starting Steenwijk post card 1920?-1940? 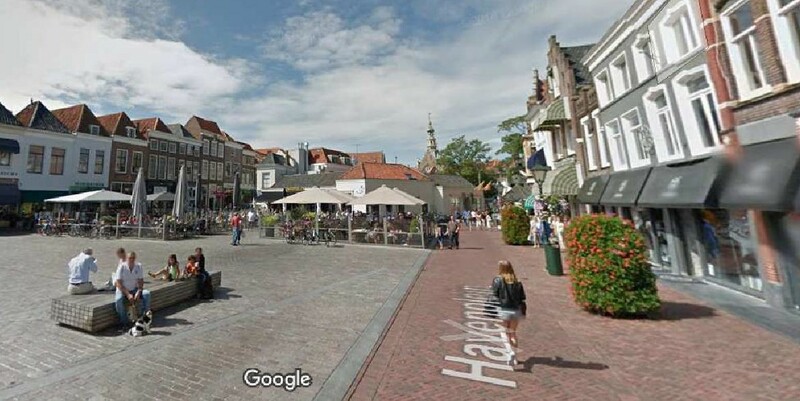 the photos show a progression from a nice place for parking a pram, to a photo from 1988 illustrating a place to store cars, to the latest Google street view showing a nice place to spend time drinking and eating. 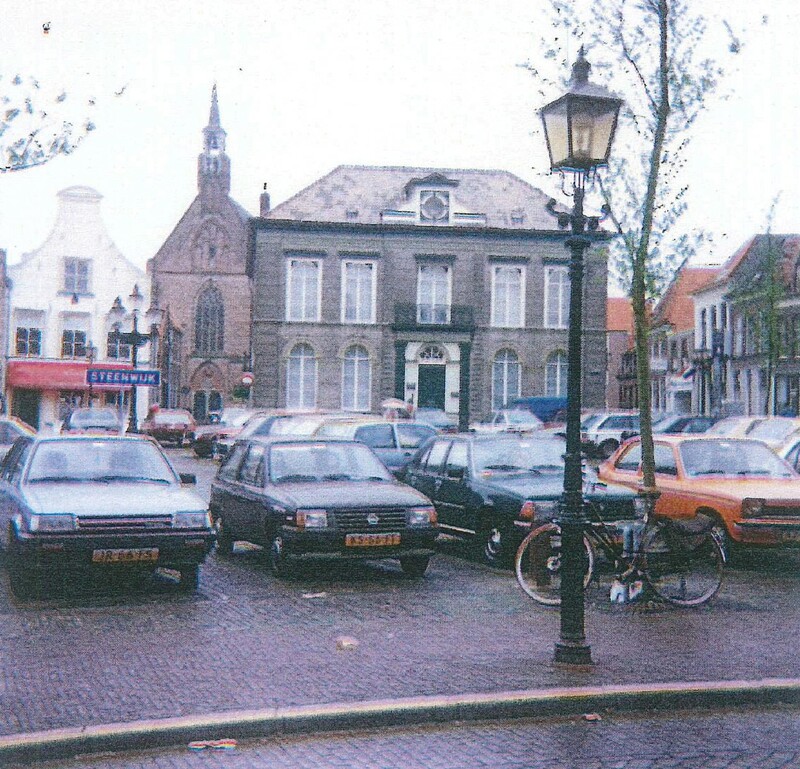 “To make the … town even more attractive, the parking lots for visitors are moved outside the centre.” This statement comes from the project described in this link Pedestrian Paradise in Zierikzee, Zeeland, NL. (pop 10,323). Over and over, cities have found that having car parking away from the centre has made town centres more attractive to people. What is not always easy to understand is why the change, or even a trial, is delayed. 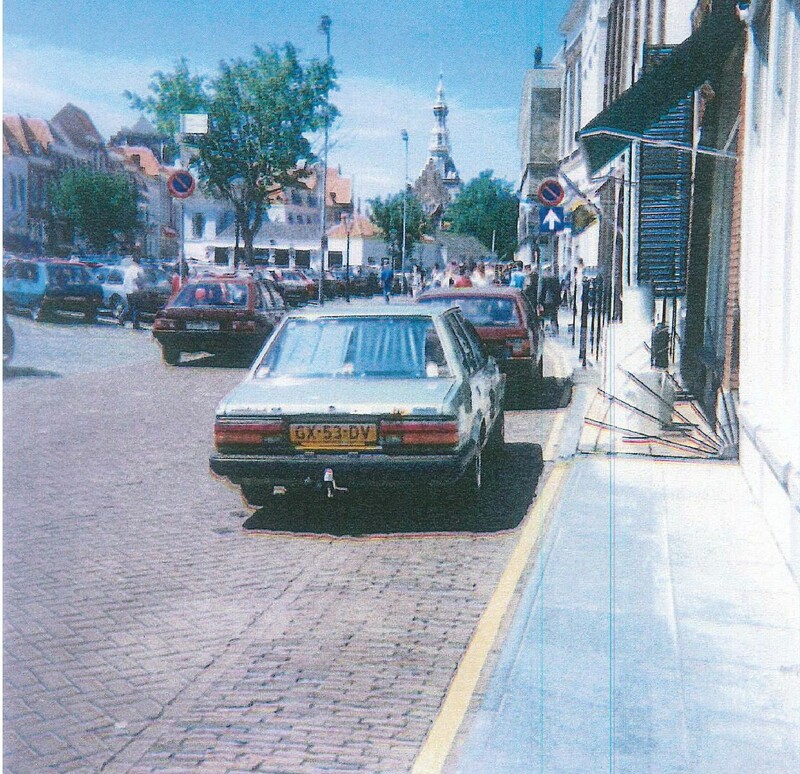 Looking at a Google street view as recent as Zierikzee 2009, the primary use for the central area of Zierikzee was a place to leave cars. But once the change is made it can be hard to understand why it was delayed. 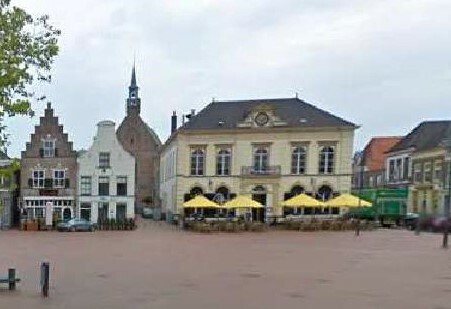 If you’re in Holland do make time to visit Zierikzee and let us know the benefits and feel of this place.